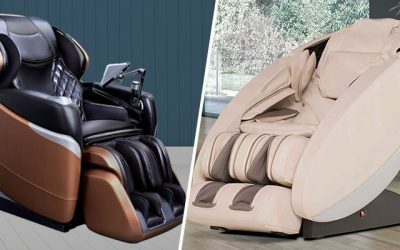 The Zen 3D massage chair comes equipped with a 3D Robot Mechanism not going goes up and down, but it also goes in and out to provide a light or deeper massage. 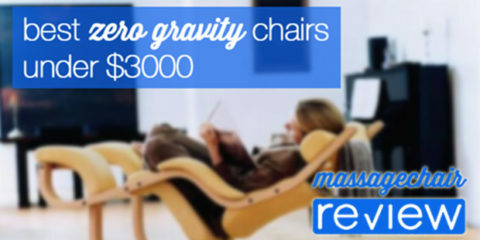 The Zero Gravity feature reclines the back rest while the leg rest is raised. When the legs are at heart level or slightly above, you will be in a position to reduce compression of the spine which allows for deeper relaxation and and overall better massage experience. The S-Track Backrest allows the rollers to follow the curvature of your spine for a customized massage. 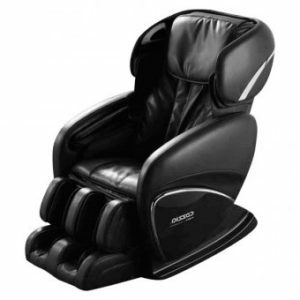 The Head Cover comes equipped with speakers to listen to your relaxing music while your get your massage. Chromotherapy Lights are located near the head rest to provide an relaxing atmosphere while in a darkened room. Mechanical Foot Sole roller massage has been added to massage the acupoints on the bottom of your feet. 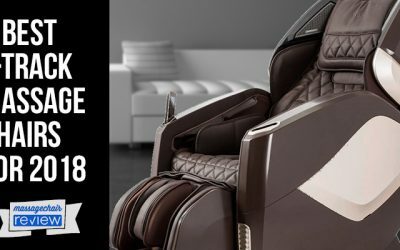 Standard, the Zen 3D massage chair has multiple full body automatic massage programs give you complete control of your massage experience. 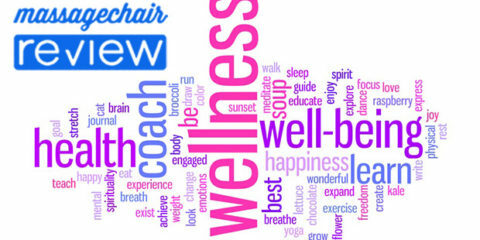 Gentle, Therapy, Relax, Vigorous, Demo, Swedish, Thai, and Chinese massage techniques are used to help relieve the tension and to help you relax. 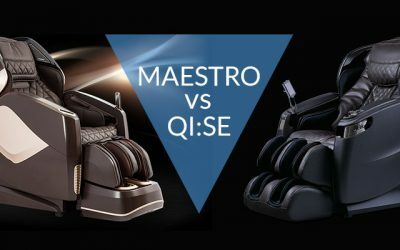 The Zen 3D Massage Chair comes equipped with several manual massage modes to help further customize your massage: Kneading , Swedish, Tapping, Shiatsu, Clapping, and Rolling. Each technique has two modes except for the Rolling mode. 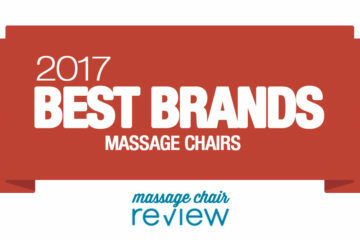 These mode are designed to provide a better massage experience to help reduce your tension. 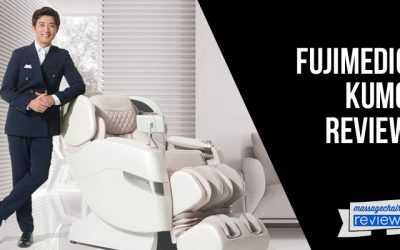 The Zen 3D massage chair has height scanning in order to massage the correct area of your back no matter what height you are. The leg rest length is adjustable so you can fine tune exactly where the leg rest needs to be for your height. A partial massage is available to select any position of backrest as center and perform massage at the range. Spot massage is used in order for the roller to focus on one area to help get rid of those pesky knots that build up. Both the Partial and Spot massage are adjustable p and Down. The 3D mechanical roller on the Zen 3D is adjustable to tailor the massage to your needs and preference: 5 strength setting, 5 speed settings, and 3 Roller Width Settings. 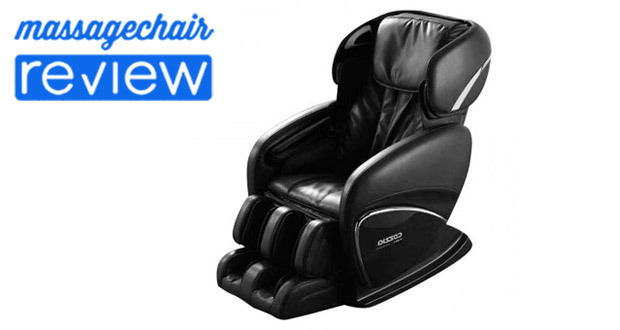 Recline & Restore: The Backrest and Leg Rest can move synchronously and separately. 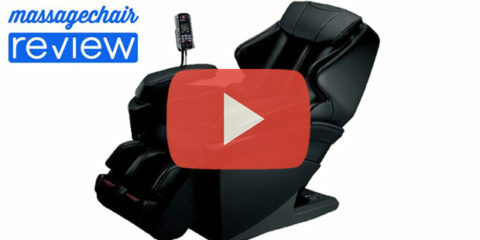 Various airbags in the Zen 3D massage chair are located at the neck, shoulder, back, seat, arms, calves, and feet. The air compression system inflate and deflates various airbags to help give you a full body massage from head to toe. 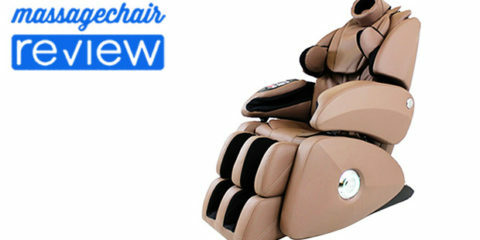 The airbag system come with 5 levels adjustable intensity for customization. Heat: Heating in the lumbar area is available in order to help loosen the muscle tissue to give a better massage. Vibration massage is located in the seat and mechanical foot roller located on the bottom of the leg rest. 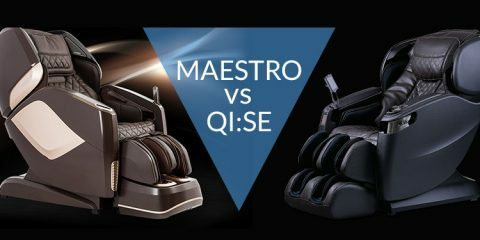 Controller: The LCD Display gives you full control over your entire massage experience. 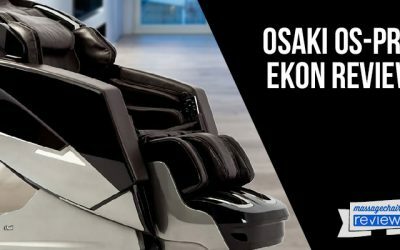 Ease of Design: The Zen 3D massage chair is made for easy Installation, moving, and maintenance. Built in castor wheels make it easy for moving or relocation. Malfunction automatic self-check program is included. Like we said, the Zen 3D is the same as the Cozzia 618 which is only available in stores. If you are looking to purchase online, there are many comparisons to check out which will be the same if not better. 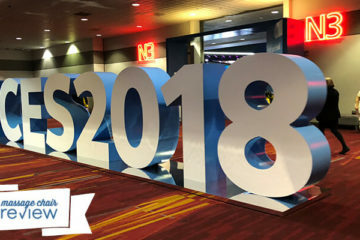 Of course we’re very interested to hear peoples experience with this model. 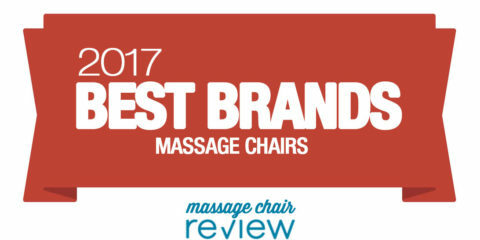 If you would like to learn more about cozzia massage chairs please visit our preferred partner at Emassagechair.com.